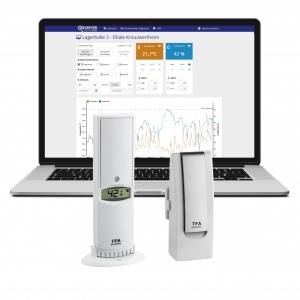 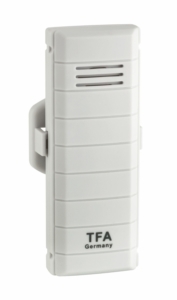 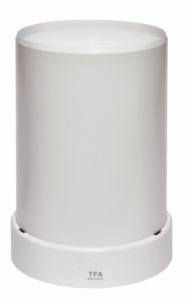 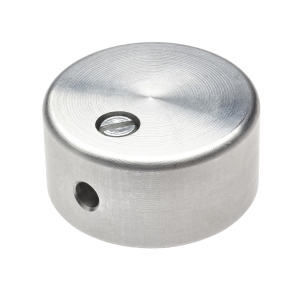 This WeatherHub transmitter reliably provides indoor or outdoor temperature. 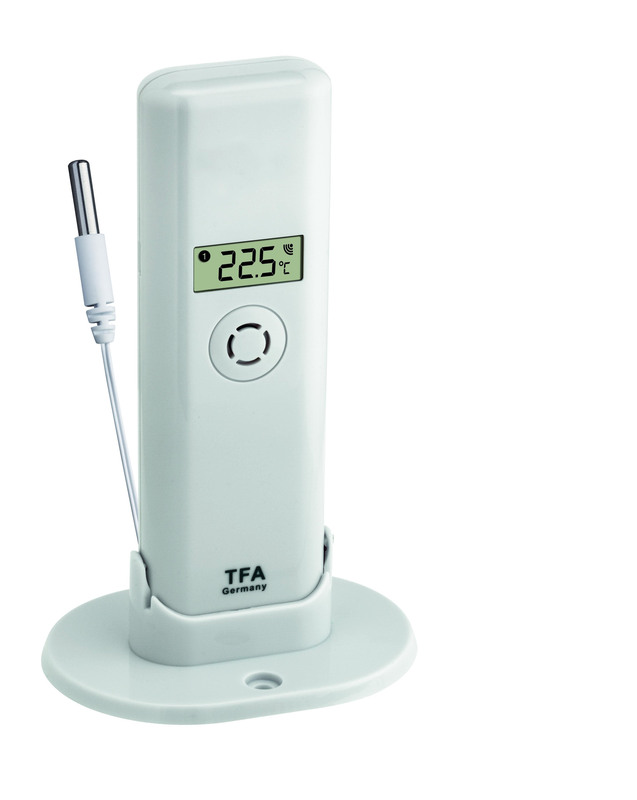 With the integrated, waterproof cable sensor you can additionally control the temperature in your fridge, freezer, aquarium or in pool or pond. 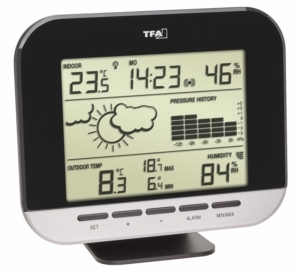 The device has many useful PRO features and is compatible with the WeatherHub Observer system.